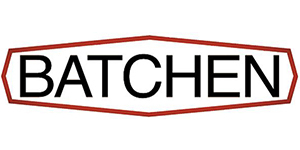 Batchen company was founded in Australia in 1966. Batchen has 30 years experiences in LPG dispenser manufacturing. 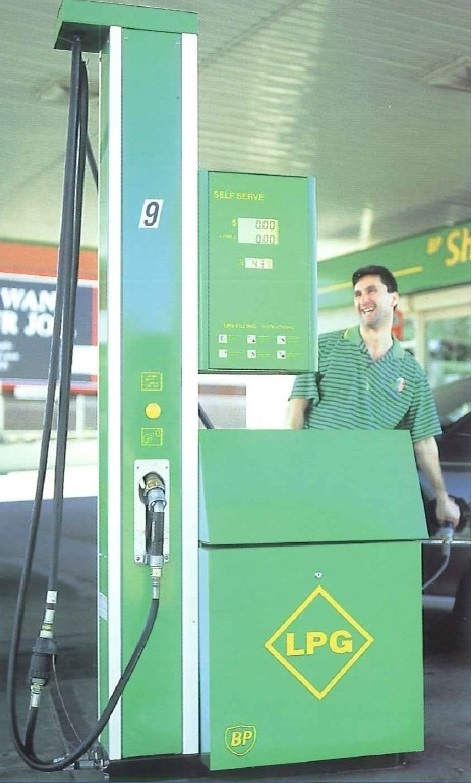 Sales of Batchen dispenser makes up over 50% of the market amount in Australia . DMC is Batchen's agent in Hong Kong and mainland. 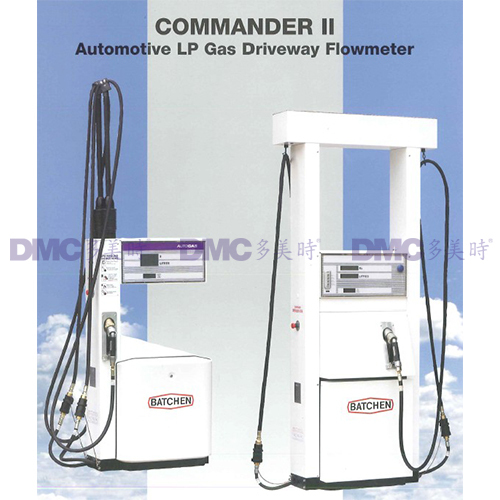 We have years of cooperation with Batchen and have set up many large-size filling station in mainland and Hong Kong.